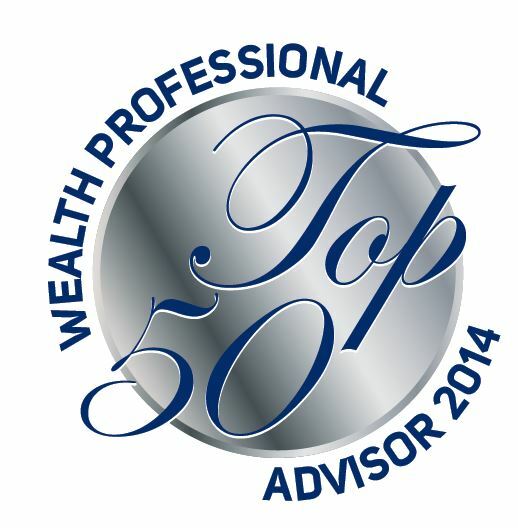 Question: What are the biggest issues facing the financial advice industry today? Answer: We see a lot variance in advice across the industry, however at the higher end of the advisory market, the advice tends to be more consistent and generally of higher quality. I think there are issues surrounding regulation and transparency of fees, but rather than issues we see these as making the industry better for advisors and clients. Moves toward transparency are good for our industry. Director at CIBC Wood Gundy Caring for Kids Fund: provides food and shelter at the 5 Downtown Eastside Elementary Schools.